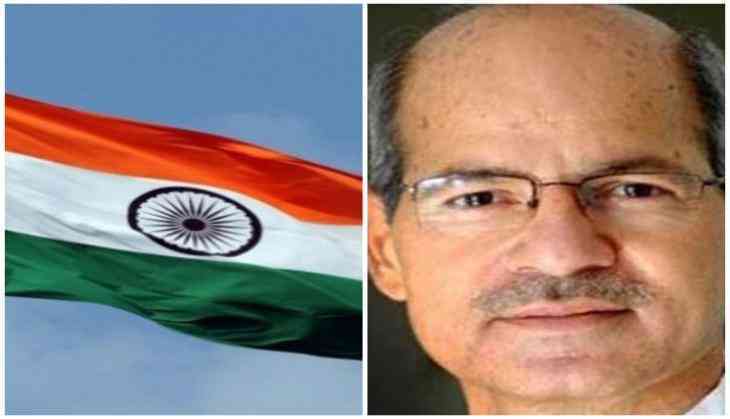 Following the death of Union Environment Minister Anil Madhav Dave, the Government on Thursday decided that the National Flag would fly half-mast for the day. As a mark of respect to the departed dignitary, the Centre has decided that the National Flag will fly half-mast today in Delhi and all State/Union Territory capitals on all the buildings, where it is flown regularly and on the day of the funeral, where it takes place. Dave's last rites, who passed earlier today following a cardiac arrest, will be performed in Madhya Pradesh's Indore.